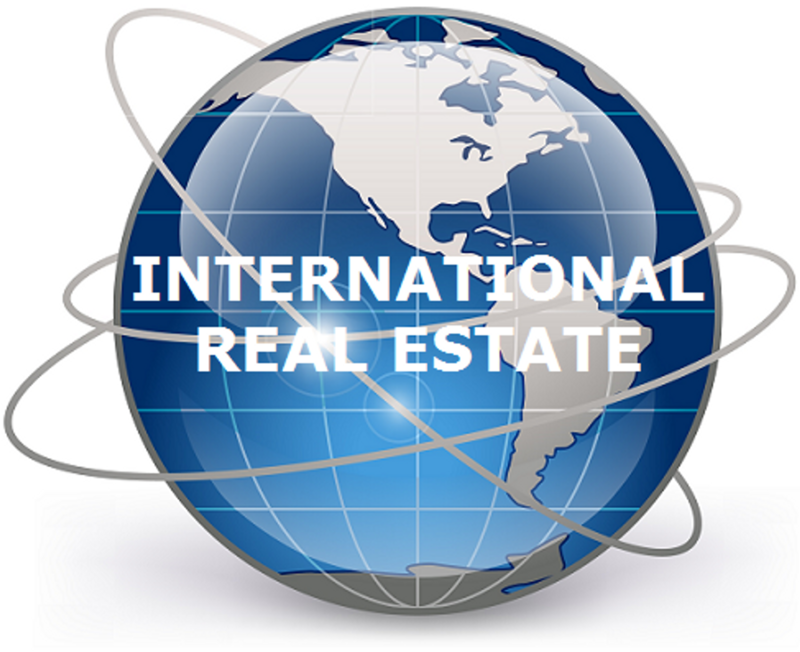 We have a database of hundreds of thousands of agents throughout the world. We match up that data to find you the top agent for your specific transaction. Our service to you is 100% free, with no catch. The agents we refer you to don't pay us to be a part of our network, we search and find them. We immediately get started, finding you the top agent to work with. From there, they will contact you and guide you in the right direction. A top agent is an expert at negotiating and marketing. We will match you with that top agent in your market who will sell your real estate for top dollar. When real estate sits on the market for too long it loses demand which costs you time and money. The top agent in your market will know the best approach to take to be able to sell your real estate as quickly as possible. We will find you an agent you can count on. A top buyers agent is there for you when you call. They will be ready to assist you right away when you need to see a property so you don't miss out on a good deal. Connect with the local expert. Top agents understand the local market. Whether it's knowing the price trends, future and past developments, or listings that haven't hit the market yet. Top agents have the local knowledge to find you the property you are looking for. Me and my wife were having to move as my job was relocating us and I needed to sell my home asap. I searched and searched for good real estate agents but they all had the same pitch and I could not tell who was good and who wasn't. I came across Park Place Realty and within 24 hours they found me the top agent in my market who was able to sell my house in under 30 days. Great system! When I originally went shopping for a home, I had no idea what I was doing. Luckily I had a friend who worked for Park Place who could point me in the right direction. They set me up with a great agent who found me a great deal on my dream home! I live in New York and wanted to invest in some land down in Florida. I had no clue on how to find it and which agent could find me the best deal. A family member of mine is with Park Place Realty Network. He took down what I was looking for and within 2 days I had a top agent in the area give me a call and then emailed me the properties that fit my criteria. I have now purchased multiple properties from this agent. Please provide in detail on what you are looking to do. If you have any additional questions, please contact your licensed Park Place agent.